Editor’s Note: Breitbart Texas traveled to the Mexican States of Tamaulipas and Coahuila to recruit citizen journalists willing to risk their lives and expose the cartels silencing their communities. The writers would face certain death at the hands of the various cartels that operate in those areas including the Gulf Cartel and Los Zetas if a pseudonym were not used. Breitbart Texas’ Cartel Chronicles are published in both English and in their original Spanish. This article was written by “M.A. Navarro” from Ciudad Victoria. NUEVO LAREDO, Tamaulipas — The raging war between two factions of the Los Zetas cartel continues to spread terror in this border city, as well as other key areas in the state. 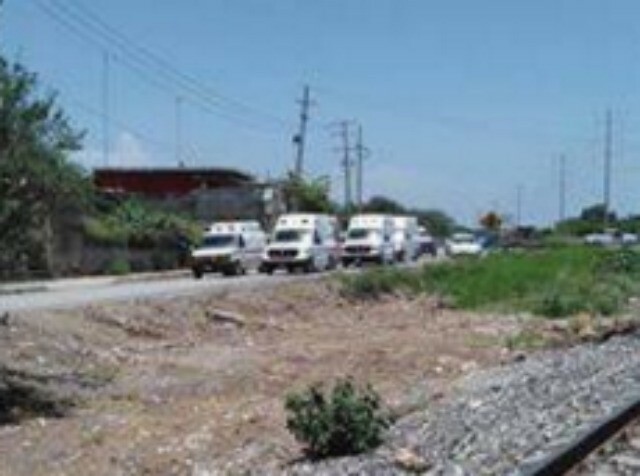 This week, neighbors in the Reservas Territoriales neighborhood came across a body that had been dumped on the side of the road. 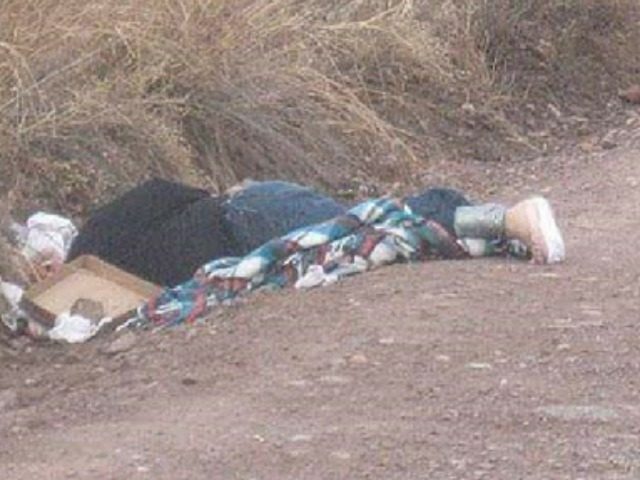 The body had initially been covered with a blanket. When authorities arrived they removed the blanket and discovered that the man had been tortured. Investigators were able to identify the man as Pablo Cesar “El Talkia” Alvarez Guajardo, a member of the Los Zetas cartel faction known as Cartel Del Noreste. Relatives of the victim arrived to the crime scene and fully identified him. They told authorities that he had been missing for three days. 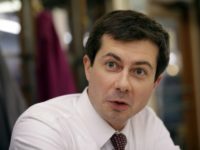 As Breitbart Texas has been reporting for more than eight months, two rival factions of the Los Zetas cartel have been at war. A faction known as Vieja Escuela or Grupo Bravo, has been carrying out a series of brutal attacks aimed at taking control of the organization from the faction known as Cartel Del Noreste (CDN). The infighting between Los Zetas has resulted in almost daily kidnappings, shootouts, executions, dismemberment of bodies, and beheadings. 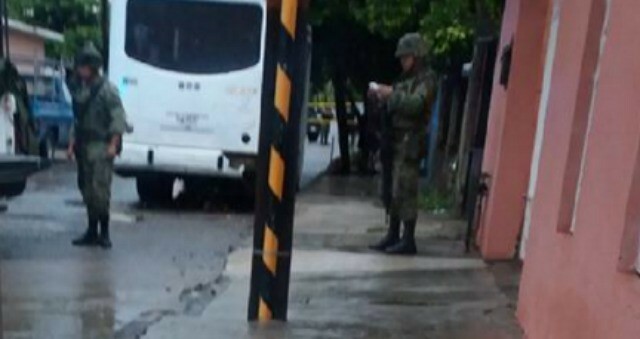 Initially, the fighting was focused in Ciudad Victoria, the state capital of Tamaulipas. Since then, the fighting has spread to the border city of Nuevo Laredo and into the neighboring state of Nuevo Leon. Soon after the discovery of Alvarez’s body, his rivals with the Grupo Bravo took to social media to post a photograph of his body with an expletive-filled threatening message to other members of the CDN. The rival cartel faction announced that they would be carrying out a “clean-up” or “limpia” of the city, in an effort to kill off other CDN members. In a similar fashion to the violence in Nuevo Laredo, the CDN began to carry out a series of attacks in Ciudad Victoria. 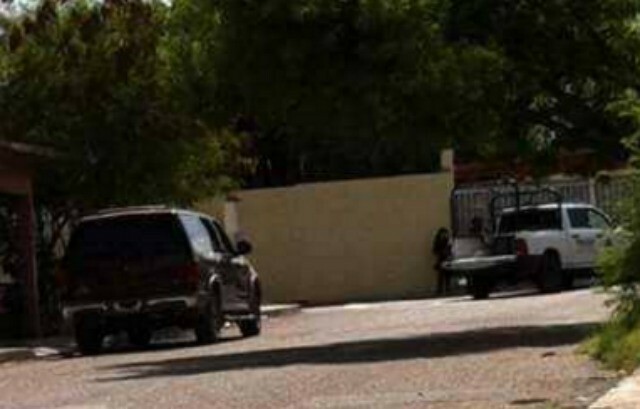 Cartel gunmen pulled up to a house in the Mainero neighborhood. The gunmen crouched down and began shooting. The cartel gunmen managed to leave before law enforcement and the military arrived. 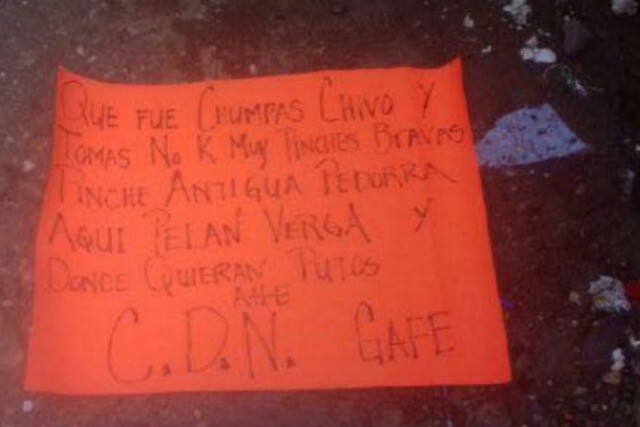 No one was hurt during the shooting, but authorities did find an orange poster-board with a scrawled message issuing threats against Grupo Bravo. 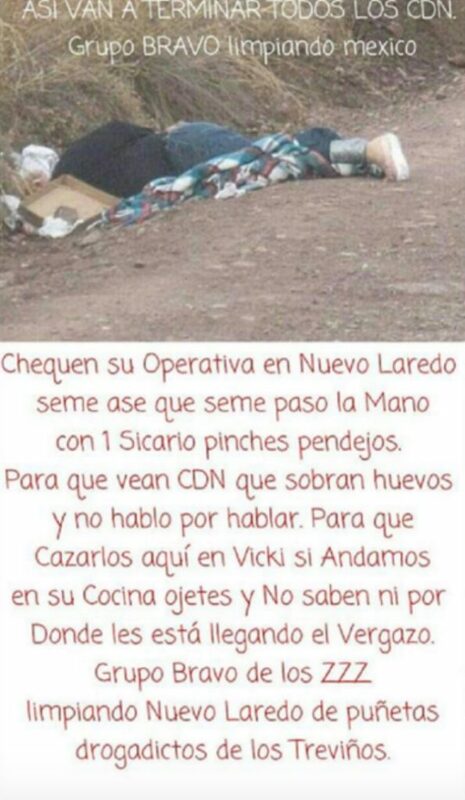 In Nuevo Laredo, Grupo Bravo tried to carry out yet another execution but missed their target. The gunmen attempted to kill a rival CDN member near Lauro Villar Avenue but killed a woman instead. Their intended target escaped the assassination attempt. On Wednesday afternoon in Ciudad Victoria, gunmen from the CDN went into a scrap metal business in the remote neighborhood called as Casas Blancas. The gunmen began to shoot indiscriminately at the people inside. Five victims were struck by the hail of gunfire and had to be rushed to a local hospital. Authorities found yet another orange poster-board from the CDN. The message issued a threat to anyone that continues to do business with Vieja Escuela or the Gulf Cartel.